Nouman Ali Khan is a Muslim speaker and the CEO and founder of Bayyinah Institute, an Arabic studies, educational institution in the United States. His early education in Arabic started in Riyadh, Saudi Arabia and continued in Pakistan. His serious Arabic training began in 1999 in the United States. He has been teaching Modern Standard and Classical Arabic at various venues for several years with over 10,000 students nationwide. Nouman Ali Khan teaches about the religion of Islam through his video speeches. He also frequently speaks at Islamic Circle of North America Conventions about Islam, family, and other life topics. KABUL – Afghani Muslim scholars have praised plans by the Saudi Kingdom to establish the country’s largest Islamic Center in Kabul, a project that has raised both hopes and fears in this land locked country. “We hope that establishment of the centre by Saudi Arabia will not amplify all those madrassas in Afghanistan, Pakistan and some other countries that are known for spreading extremism, terrorism and fundamentalism,” Afghan religious scholar Hedaytullah Hedayat told OnIslam.net. 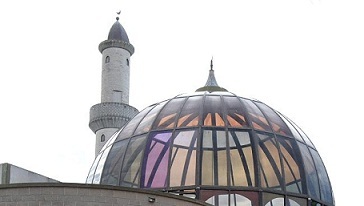 Hedayat stressed that the new centre should dedicate its efforts to spread the true Islamic teachings that are meant to spread harmony, peace and tolerance. 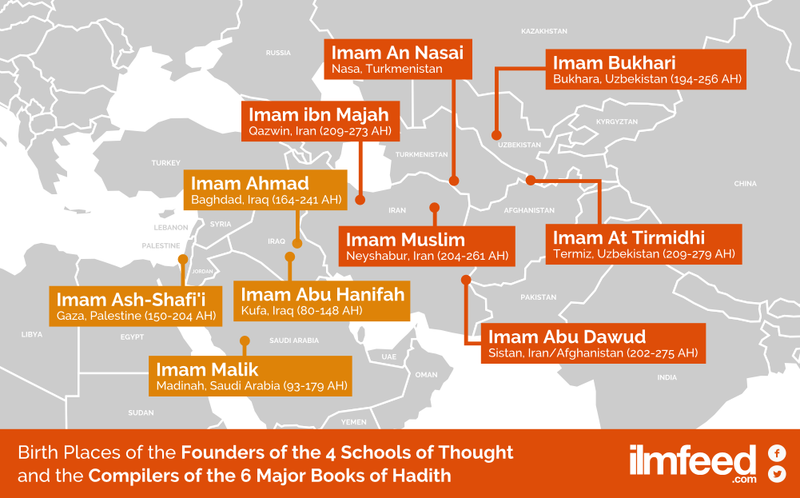 WHERE WERE SOME OF THE FAMOUS SCHOLARS OF ISLAM BORN? In this instalment of Great Muslim Lives we look into the life and legacy of the great reformer and advocate of Islamic unity during the latter part of the twentieth century, King Faisal of Saudi Arabia. Prophet Mohammad صلى الله عليه وسلم said: ” The Hour (of Resurrection) will not occur….. until the land of the Arabs returns to being pastures and rivers.” (Sahih Muslim). Saudi Arabia is drilling for a resource possibly more precious than oil. 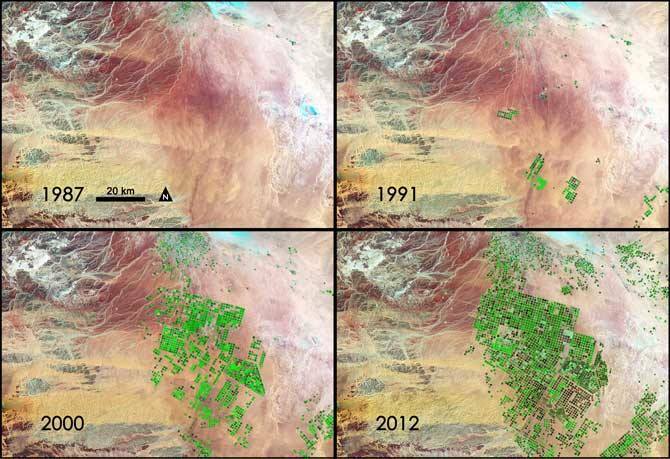 Over the last 24 years, it has tapped hidden reserves of water to grow wheat and other crops in the Syrian Desert. This time series of data shows images acquired by three different Landsat satellites operated by NASA and the U.S. Geological Survey. The picture is taken by NASA and now it’s 2014, the hour is near. are you ready to meet Allah ?